Each year as part of the Parker's Heritage Collection, we select a special whiskey to be released in the name of our late Master Distiller Parker Beam. 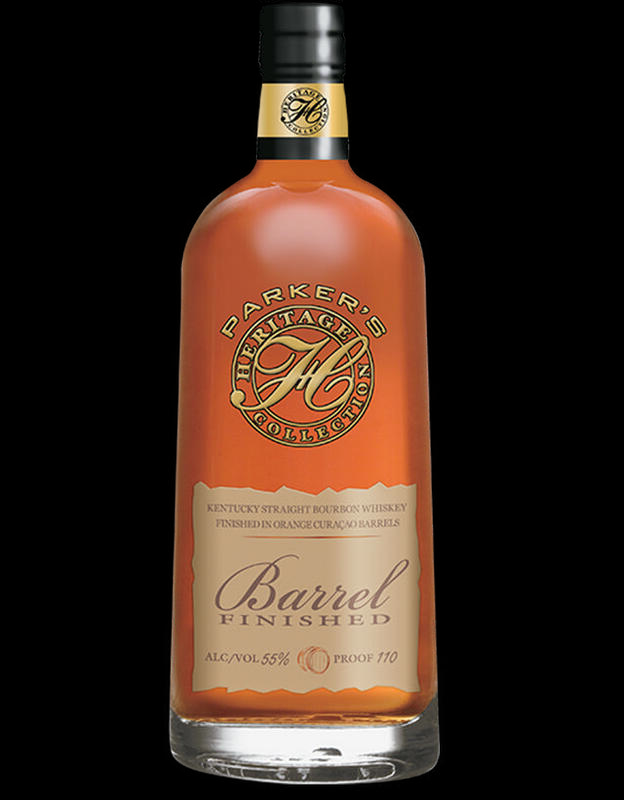 The barrels selected for this series include Bourbon, rye and wheat whiskeys, among others, and are some of the finest and most diverse American Whiskeys ever produced. They are a fitting tribute to the expertise of Parker Beam.